Every business needs that edge over others to get ahead of the competition. While most businesses deny to accept the fact that there are other effective ways of promoting your business on the digital platform than Facebook and Twitter, smart marketers won’t pass out on the opportunity of employing google plus as an effective means of digital marketing. This often ignored social medium may be your ticket to success. Google plus is an often forgotten medium but that doesn’t mean it’s not effective. In a time where Facebook and twitter has become the go to medium for marketing it has become a necessity rather than a variety. Google plus on the other hand is a medium which is primarily used by professionals to promote their work, this means that you have a larger majority of educated audience. It goes without saying that there would be a larger acceptance of your business in this particular medium. As long as you businesses can co-exist here, you’re sure to reap rewards. With each endorsement you receive from another is much valuable than what you would receive from your go to digital medium of choice. 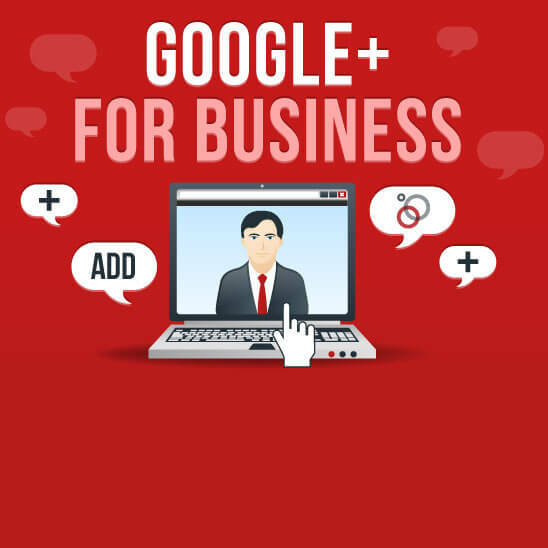 By increasing your circle on google plus you are basically creating a network of prospective clients and potential partners who will be instrumental in taking your business to places never thought possible. When you think about it Google plus may seem like third in line for your social media needs, but what most people forget is that google itself is possibly the single most powerful website on the internet. With the right kind of google plus page optimization your SEO ranking could go through the roof. Getting a high SEO ranking is something that every marketer strives for. With a proper management of the page you could also get your websites SEO to go up as well. By integrating your google link page to your website, and of course to other social media sites and blogging sites can give you a proper footing in the digital space. This of course depends on the content you post on the google plus, the type of campaigns you are running online, your circle, +1s, and the amount of content you have floating around. If you have a blogger account where you have a lot of company blogs which would drive up SEO, a google plus account could be an added advantage. The +1s you post on blog posts you share on google plus will directly add up on blogger since both of them are under the google umbrella. This in turn would allow blogger to show +1s separately. With so many benefits as compared to your typical social media platform, google plus has turned out to be an underdog ready to take competition from the mightiest. With the sheer power you can attain though one single medium it would be wise to not let this one go to waste.